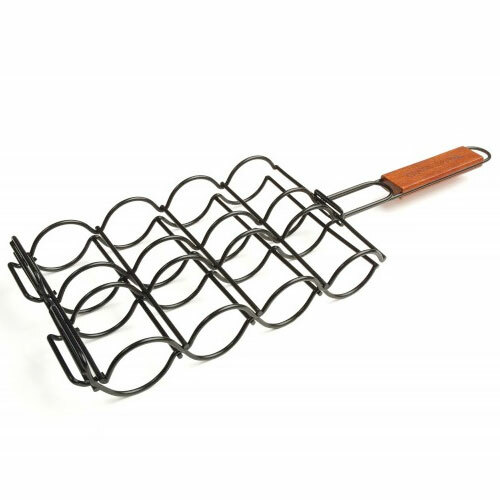 Non-Stick Corn Basket | Patio and Hearth Co. The corn grilling basket adjusts to fit any size ear of corn. The non-stick holder can accommodate four ears of corn. Inquire about Non-Stick Corn Basket using the form below.